This week is officially the start of the holiday season. Thanksgiving is coming up and we are getting ready to spend lots of quality time with friends and family over the next couple of months. Today I am sharing a yummy recipe for an after dinner drink that your holiday guests will love. 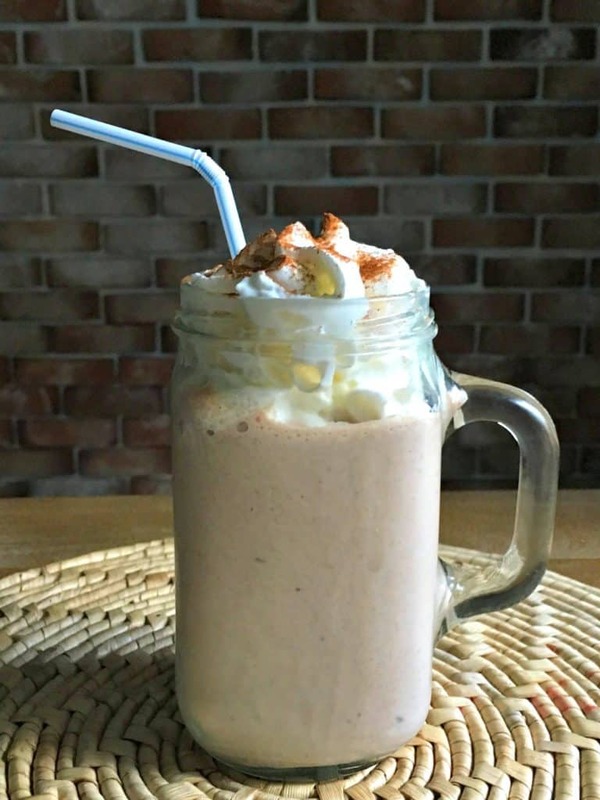 This Chocoate Satin Egg Nog Milkshake is made with a Marie Callender Chocolate Satin Pie, Reddi Whip, ice cream and eggnog. Pie filling in a milkshake? I know what you are thinking but trust me on this one. This milk shake is so yummy. 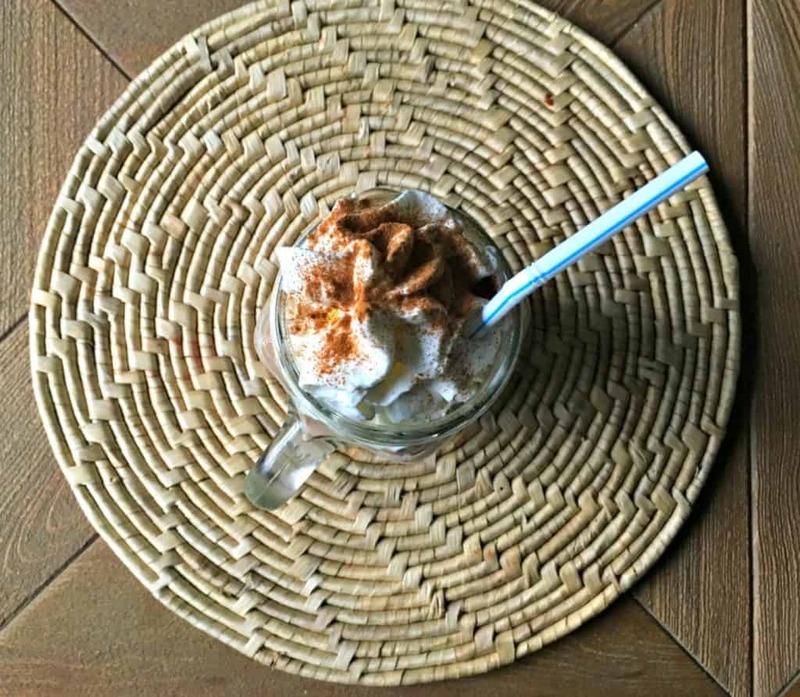 My daughter and I had a blast whipping this up in the kitchen and of course we loved drinking it. I purchased my ingredients at Fred Meyer. While I was at the checkout the lady beside in line commented, “What would we do without our friend Marie” pointing the Chocolate Satin Pie at the checkout. It was pretty funny and we talked about how much more sense it made to buy a perfect Marie Callender pie than to try to make it ourselves. Marie Callender Pies are just like homemade. They are easy to prepare and serve with wholesome ingredients, and of course they are easy to clean up. Fred Meyer has a ton of varieties available in the frozen dessert section. 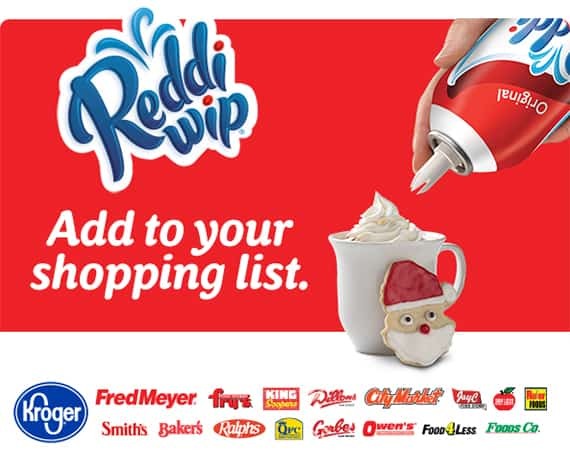 Don’t forget to top you milkshake with Reddi-Wip. It’s the perfect partner for all your favorite holiday recipes. 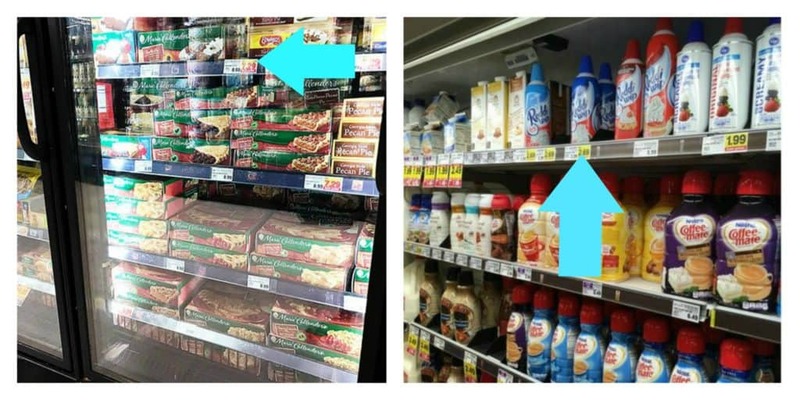 Reddi-Wip is make from real cream as opposed to non-dairy frozen toppings that are made with oils. Reddi-Wip is 15 Calories per serving. 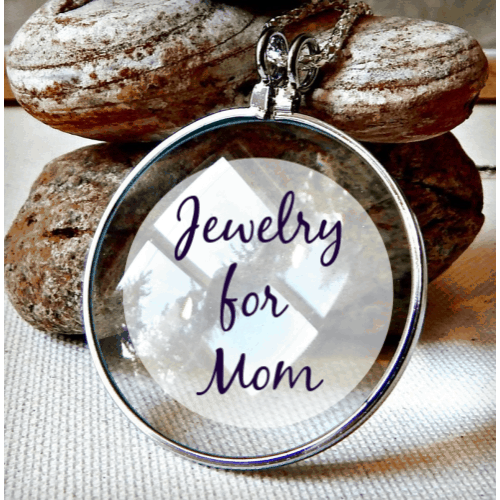 Make sure you take advantage of these coupons below because we all know if you aren’t shopping with coupons, you’re doing it wrong. 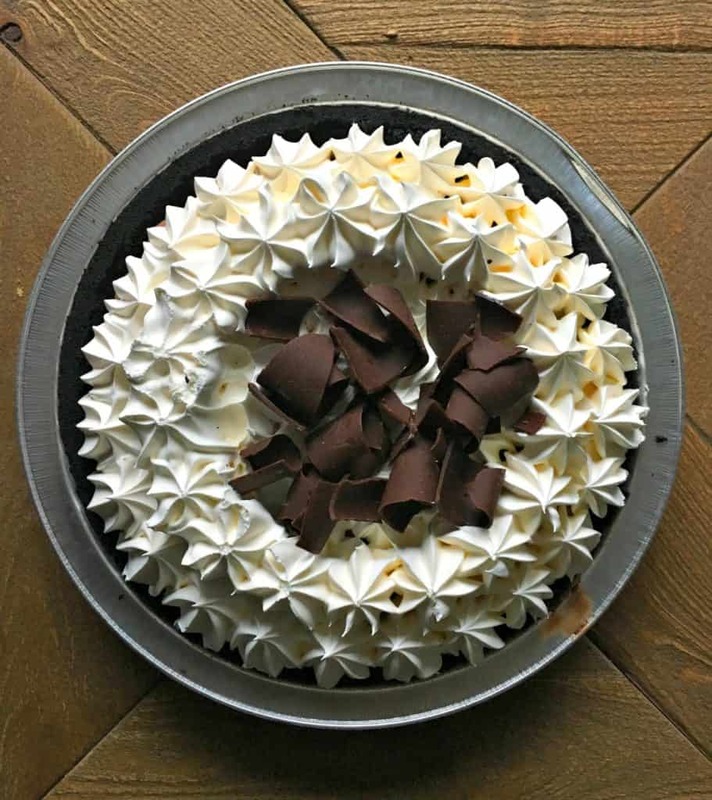 Take the Chocolate Satin pie and scoop the filling out. Scoop about a half a cup and blend it with the vanilla ice cream and egg nog. Pour the mixture into a cup and top with Reddi Whip and a sprinkle of cinnamon on top. 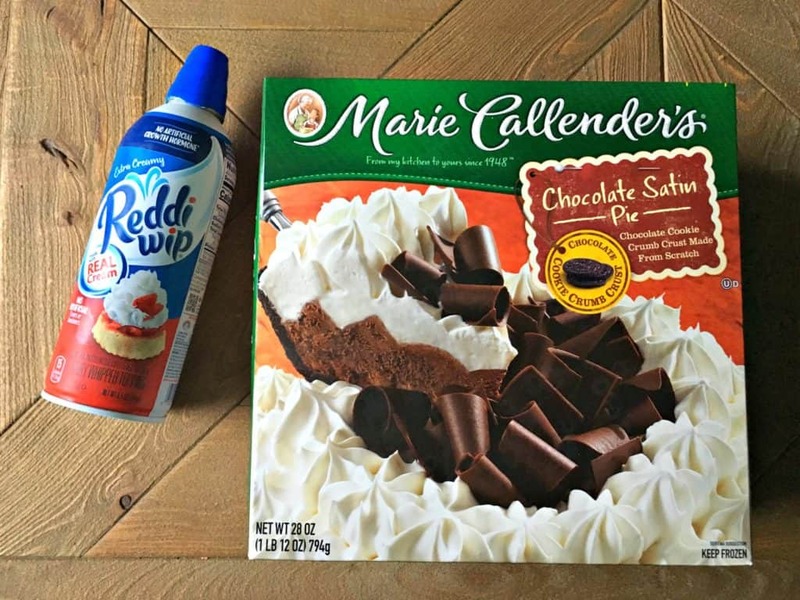 Serve alone or with a slice Marie Callender Pie topped with Reddi-Wip. What are you cooking up for Thanksgiving this year? 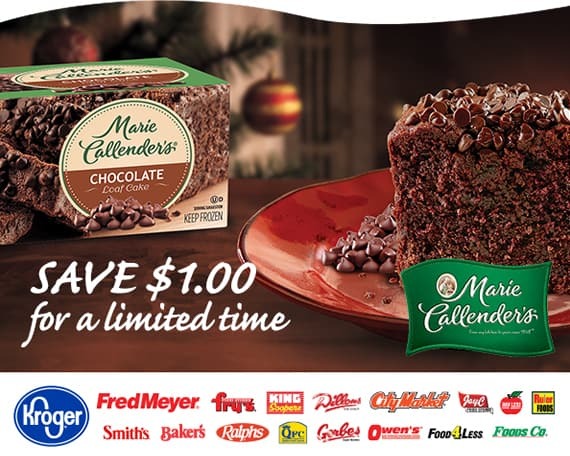 Let me know in the comments and make sure you pick up a Marie Callender Pie and Reddi-Wip at Fred Meyer for your Thanksgiving feast!.